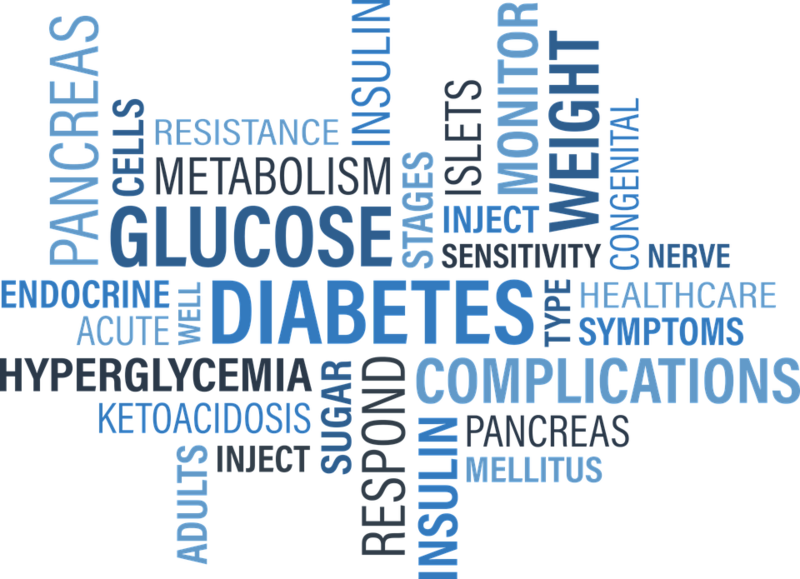 TROTWOOD, Ohio - March 27, 2017 - PRLog -- Jennifer Flo, DPM, will be joining Trotwood Physician Center Diabetes Expo. The Trotwood Physician Center Diabetes Expo is on Friday, March 31, 2017 from 10 am to noon. Learn more about controlling your AIC, lowering your blood sugar, exercise, healthy eating, and weight loss. Dr. Flo is board certified in podiatry from the American Board of Podiatric Medicine, and is a Certified Wound Specialist Physician from the American Board of Wound Management. Dr. Flo will offer free foot checks, answer any questions and provide free material. Dr. Flo earned her bachelor's degree at Gustavus Adolphus College in St. Peter, Minn., and received her Doctor of Podiatric Medicine from Kent State University College of Podiatric Medicine in Independence, Ohio. She completed her residency at Henry Ford Wyandotte Hospital in Wyandotte, Mich.
"For many of us, our feet are the furthest things from our minds, both physically and mentally," Dr. Flo says. "We expect they will be uncomfortable at times, and we needlessly put up with the pain when they hurt. Healthy feet are the foundation to our independence. Our feet are wondrously engineered and often the indicators of our overall health, so we need to look after them." The friendly and helpful physicians and staff at Trotwood Physician Center provide comprehensive health care services to you and your family. Trotwood Physician Center is committed to providing high quality, high value health services to their patients and their families. Trotwood Physician Center provides no waiting for new patients, same-day appointments, and later hours on some days. The staff at Trotwood Physician Center is able to send any prescription to the pharmacy of your choice. For more information on the Expo or Trotwood Physician Center, call (937) 208-7050.